Together with FoodDrinkEurope we launched a communication campaign to show the initiatives of the organisation and its members towards these goals. The commitment of the food & drink industry to the goals was highlighted via a website. 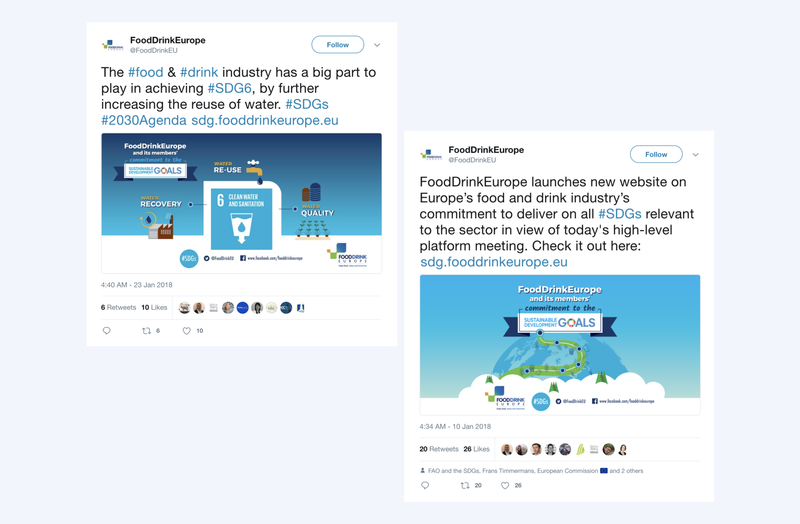 Visually, the website follows the SDG story goal by goal and provides additional information about the initiatives carried out by FoodDrinkEurope members.